The James Webb Space Telescope is the biggest astronomy project in the world right now. It’s an amazingly complex robot, and some of its sensors need to be kept cool. 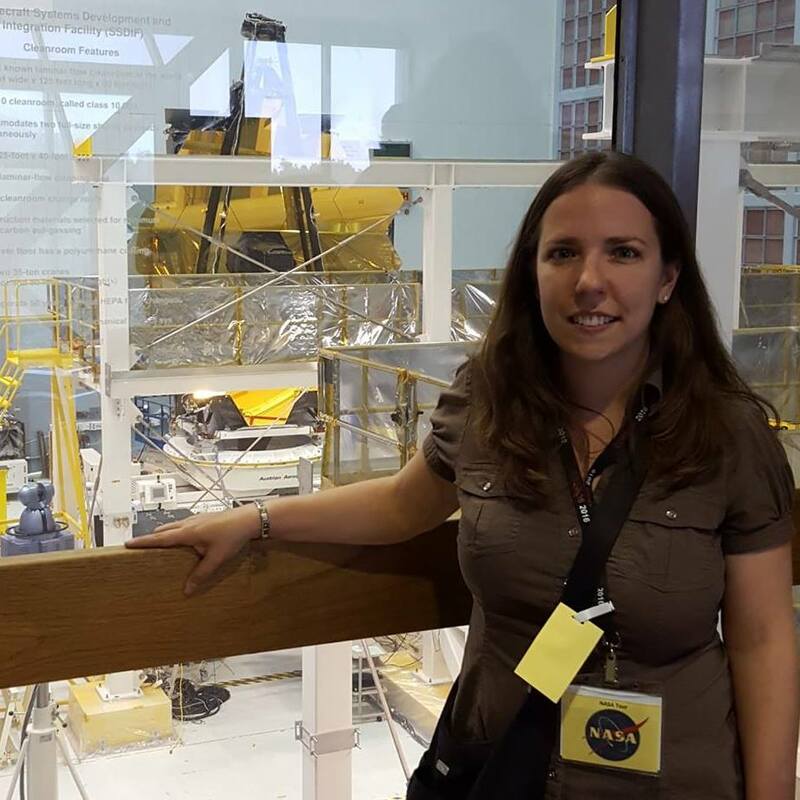 Dr Kris Stone talks about the cooling system, and how it will be tested during the longest continuous test ever conducted at NASA’s Jet Propulsion Laboratory.